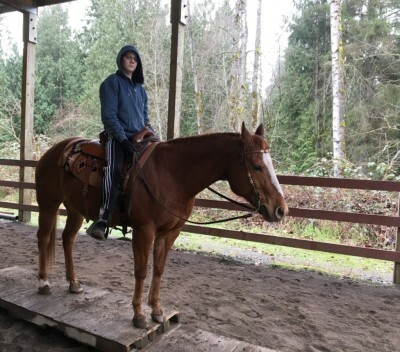 You are new to horses and want to learn how to ride. You don't have a horse but still want to learn about them. You are not as confident a rider as you want to be. ​You sometimes think “what if… something happens” when you are riding. Many of us have horses in our lives because there are so many rewarding experiences they offer us. They provide love and friendship, we can just hang around them without caring that we aren’t perfect, they quietly listen without judgement, they are a symbolic relationship that is based on trust, friendship and love. However, if you are experiencing any kind of disconnect, facing problems, challenges or danger during your interactions, the relationship with horses can go from bad to worse, especially if current methods are not working. You might need another perspective to figure out the best solution for both of you. 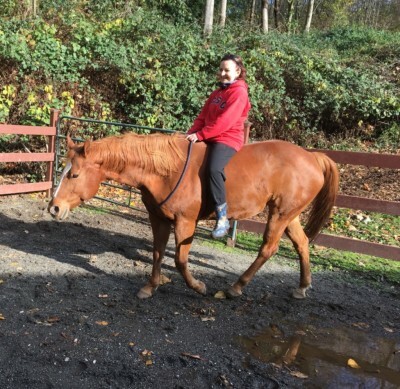 My focus is to help you create the best, safest, and most enjoyable relationship and connection with you and the horse. During private sessions the focus is on your relationship and more importantly, the communication you have with the horse. The sessions may be based on ground work, mounted work or other types of training. Each horse/human combination is different therefore every strategy is unique. My goal is to empower you to create a win-win relationship with your horse partner. ​If you want to know more about horses and don't have your own horse I can offer you private lessons on Ella. She enjoys showing people how to be with horses. ​ Contact Stacy for information or fill out the form below. Fill Out This Form and Let's Get Started! Private lessons with Ella are $50 per lesson lasting about one hour. 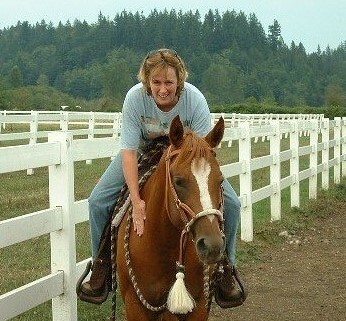 ​ Contact Stacy directly for more informtion on lessons on your own horse.